Welcome to our new online reservation and registration site! 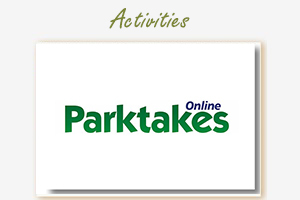 If you are a current passholder or class member of Fairfax County Parks, please recover your account by clicking here or clicking 'Forgot Password' on the Login Page. Once you enter your email, you will be sent a temporary password to the email address you entered. Please use that password to logon to your account, where you can enter a permanent password. For new guests, please click here to create your new account or click 'Create Account' on the top right hand corner of the homepage. You must have an account to make reservations or make any other purchases online. 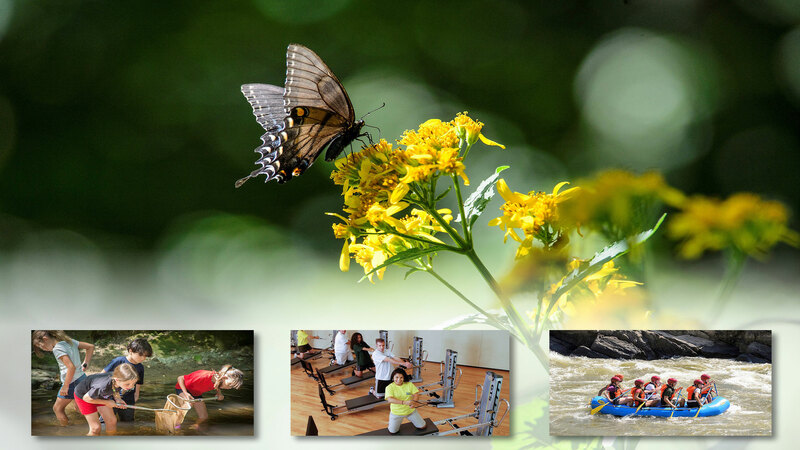 The Fairfax County Park Authority offers a variety of activities such as classes, camps and tours in a wide variety of categories including aquatics, fitness, dance, outdoor recreation, performing arts and many more. Browse the online catalog to find the latest offerings that fit your interests. 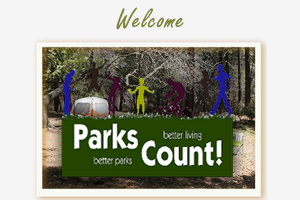 The Park Authority's RECenters make fun and fitness easy. 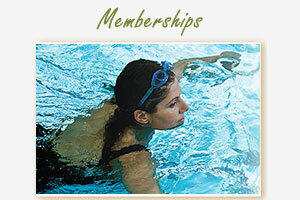 We're affordable: no initiation fees, no annual dues and no hidden costs. Plus, our membership options give you access to other activities at no cost, including a schedule of group exercise classes. You can purchase monthly, fixed visit, and specialty memberships online, including Water Mine Family Swimmin' Hole season passes. Please see our FAQ for help with common questions about the system.